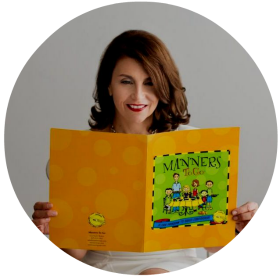 Celebrate the holiday in style with etiquette instructor, Lisa Taylor Richey. Learn how to greet your guests, set the table, sit like a lady, sip your tea and sooooo much more. To learn more about birthday parties and Charm School with Eloise, click here.